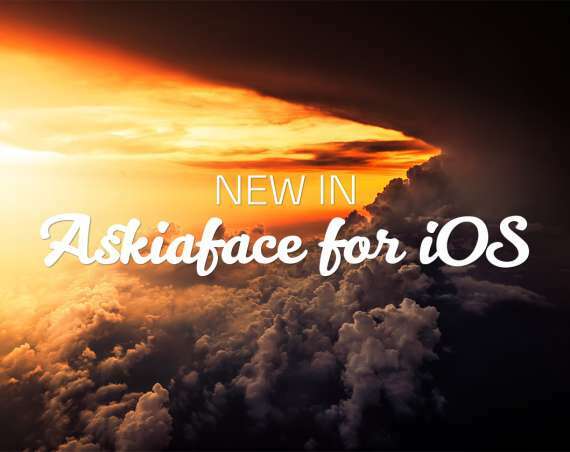 The latest update for Askiaface for iOS has been released over the weekend on the App Store. We also have some important announcements! Refresh resources: this new per survey action will trigger the full download of all survey assets (images, audio, video, …) and will store them on your iOS device. This will overwrite any previously downloaded assets. Refresh survey definition: this new per survey action will trigger the download of the survey’s structure and will also overwrite any previous version of the survey that was stored locally. Detecting missing resources: Now, whenever the ‘New interview’ button is tapped, the app will compare the requested list of survey assets against all local survey assets. If any such resource is missing, the app will display an alert to the user who will be able to either proceed without the missing resources or force the download of all survey assets. Fixed some bugs related to UI operations in background threads. Fixed an issue that would cause survey controls to not render correctly when starting a new interview after having completed an out-of-quota interview. We will stop supporting iOS 8 and iOS 9 on March, 31st 2019. In order to get rid of legacy code and provide better support for newer version of Apple’s operating system, we will now be supporting only the current version as well as the last two major version. Therefore, starting April, 1st we will support iOS 10, iOS 11 and iOS 12 only. We are ending support for HTTP servers on March, 31st 2019. This concerns on-premise clients only! Due to Apple & Google directives, requiring secure connections for all apps on their stores, we need to enforce an HTTPS policy for all AskiaFace users. 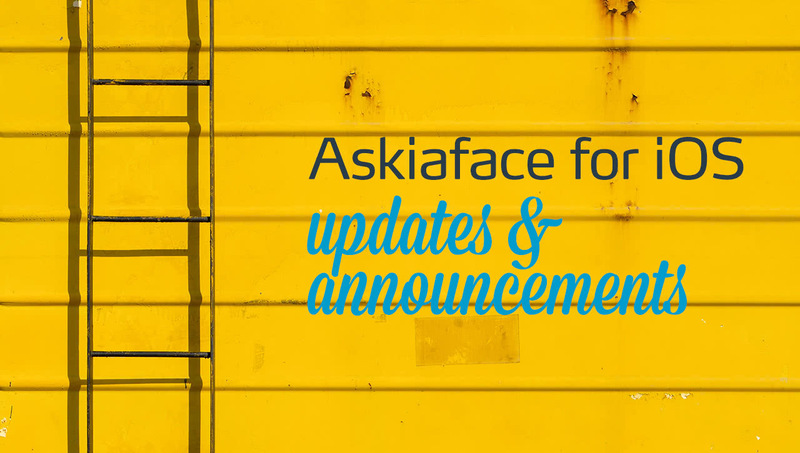 Therefore all AskiaFace users should move to providing secure connections as soon as possible, if they have not done so already. 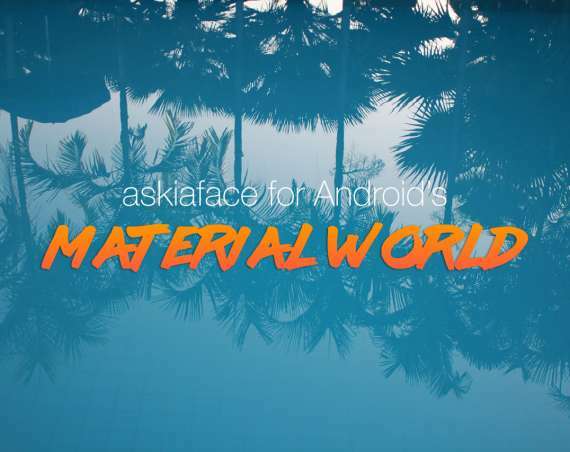 AskiaFace risks being delisted from the App Store & Google Play Store if we continue to allow HTTP connections – clearly something we would really like to avoid. AskiaFace clients should organise to purchase certificates on their AskiaFace servers. As well as being a directive from Apple and Google, clients need to be on HTTPS connections for GDPR compliance. We thank you for your co-operation and understanding in this matter – we know it can be quite disruptive to operations.